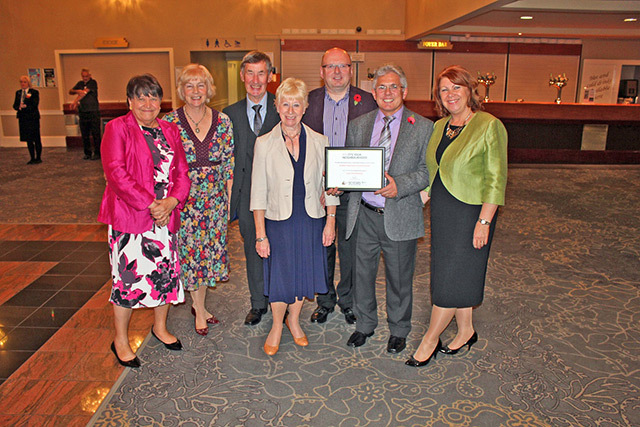 Although a Village to its local community because of its population numbers under In Bloom guidelines we are a Town. 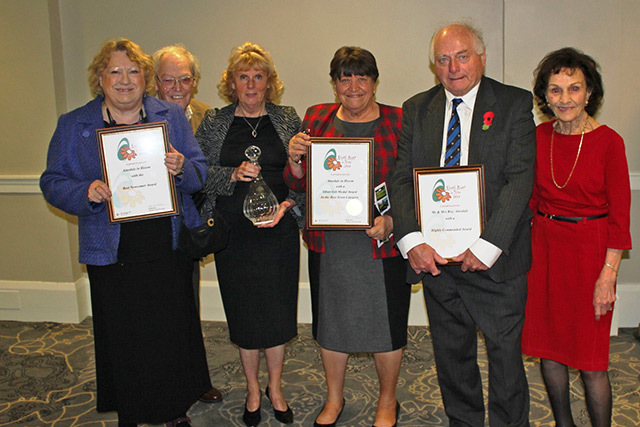 Best Newcomer in the Town category. 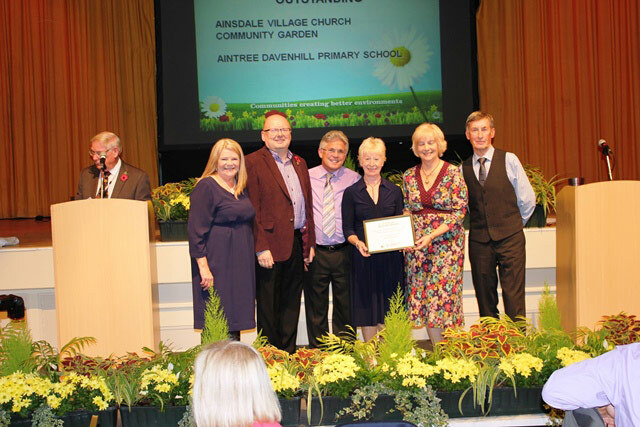 Ainsdale Village Church Community Garden while part of Ainsdale In Bloom also entered the 2014 event as a Neighbourhood of Southport and were awarded Outstanding. 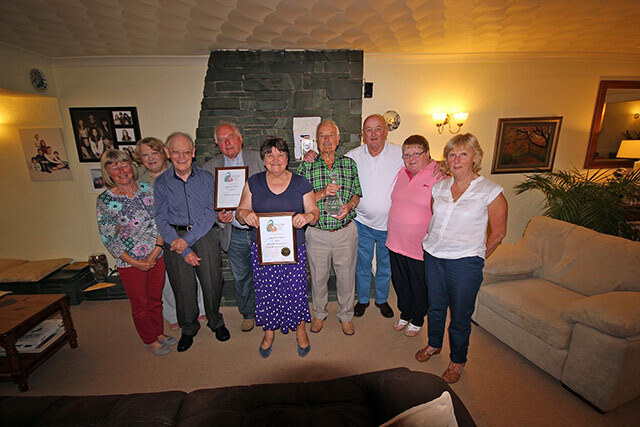 Part of Ainsdale In Bloom 2014 entry was the private garden belonging to Mr & Mrs Roy who were awarded a Special Commendation Certificate.